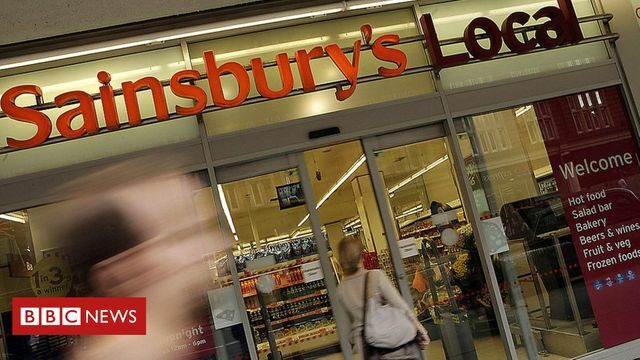 Sainsbury's and Asda still need Competition & Markets Authority (CMA) approval to merge, and 4-to-3 mergers in markets that large is never straightforward. Some smaller European countries have allowed them for mobile phone networks but, in the UK, there are four networks and the “big four” banks are widely viewed as exerting insufficient competition over each other. Sainsbury’s and Asda/Walmart will no doubt argue that the notion of the “big four” supermarkets is outdated, with the emergence of challengers like Aldi, Lidl and online-only services like Amazon Fresh. The question for the CMA is how many “big four” shoppers see these new arrivals as acceptable alternatives. Usually, mergers first go through “Phase 1” of CMA investigation. Complex cases progress to “Phase 2” examination, of which there are only a handful each year. Companies tend to prefer to negotiate approval in Phase 1 in exchange for undertakings, e.g., to sell off branches or stay out of certain markets. Sainsbury’s and Asda know they face a challenge. In a highly unusual move, they have asked the CMA to move straight to Phase 2, where the three possible outcomes are unconditional clearance, clearance subject to undertakings … or prohibition.